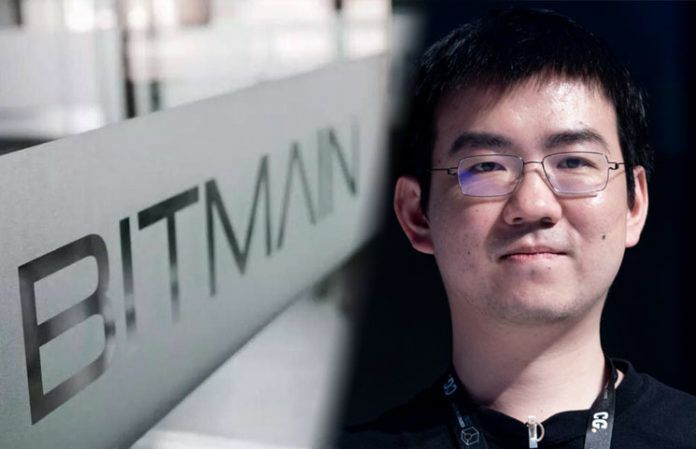 According to a recent report, crypto mining giant Bitmain co-founder, Jihan Wu has reportedly stated that, contrary to popular notion, ASIC miners make blockchain networks more decentralized and not the other way around. Wu made this comment as a keynote speaker on proof-of-work and decentralization at blockchain event in Chongqing, China. 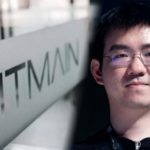 Speaking at the event, the Bitmain Co-founder, told those in attendance that he believes ASIC miners – powerful processors designed for crunching specific algorithms have little to do with centralization of blockchain network just like general purpose graphics processing units (GPUs) which were the popular option when it comes to mining cryptos some years back. . Using the event as a platform, Wu also revealed his thoughts regarding ethereum’s ProgPow upgrade (for Progressive Proof-of-Work). The upgrade which is designed to alter Ethereum blockchain network’s mining algorithm is going to prevent ASIC mining on the network as well as improve the mining advantage GPUs has over other mining machines. Although the ethereum community has approved the network’s ProgPow upgrade, a timeline has not been fixed for the codes to be audited. 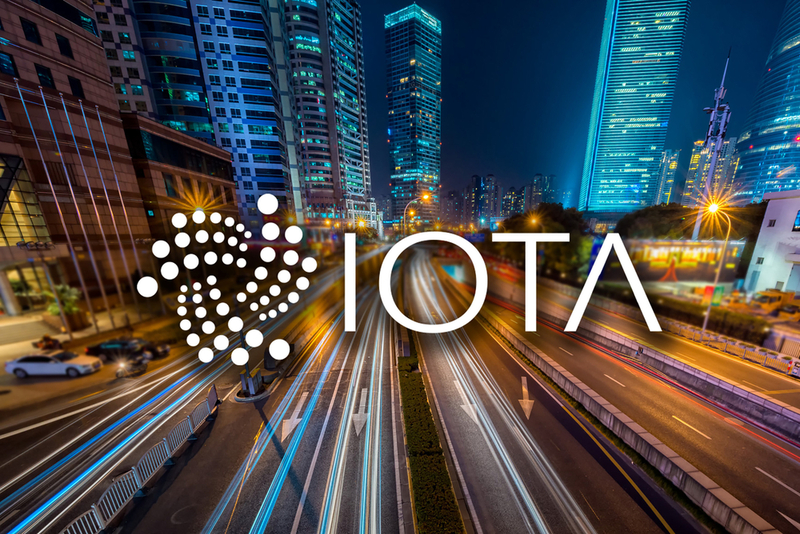 This upgrade, if carried out will have a significant impact on ethereum’s mining rewards. This is a market that’s estimated to be worth over $600 million a year. According to the Bitmain Co-founder, this upgrade is not necessary. Wu cited that currently, two major ethereum mining pools – Sparkpool and Ethermine – has the entire network’s computing power under their control.